The Finishing Touch: Suddenly the holidays are upon us! Suddenly the holidays are upon us! Suddenly the holidays are upon us and while time is short, we still have loads of Christmas projects as well as stocking stuffers and gift certificates. 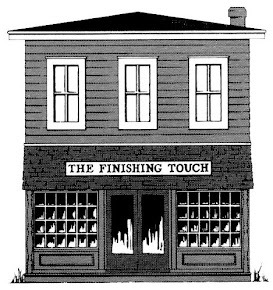 Stop by and finish your shopping. 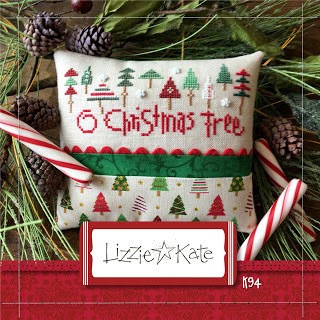 Lizzie Kate has four last minute designs for 2016. Noel and O Christmas Tree (which includes a limited edition LK Needle Nannie) are two of the cutest holiday kits of the year. 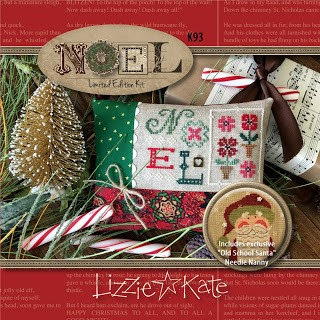 Also new from Lizzie is Boxer 55, I Am Only One, and 178, Prayer of St. Francis. Best wishes for a happy, healthy and safe Christmas Season. See you in 2017!